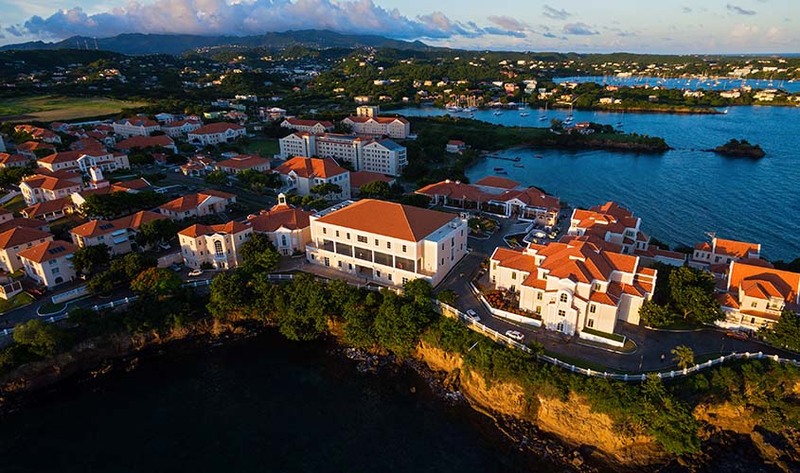 This week, St. George’s University launched the Pay It Forward program, which will allow Canadian students who enroll in SGU’s January MD entering classes, starting in January of 2018, to claim a refund of their tuition if they are accepted to and matriculate at a Canadian or US allopathic medical school for the subsequent fall term. Starting this January application cycle, anyone who enrolls for the Spring 2018 semester at SGU and is subsequently admitted to—and enrolled at—a Canadian or US allopathic medical school for the Fall 2018 term will receive a full refund of SGU’s tuition and fees, if they choose to accept their spot in Canada or the US. This program is the latest in a series of efforts by St. George’s to bolster its offerings to Canadian students. This year, St. George’s hired Banner, the former CEO of the Canadian Resident Matching Service, and Charles Furey, a former elected official with years of experience in the Canadian government, to help strengthen the University’s network in Canada. Banner and Furey will work to increase the number of clinical rotation spots available to St. George’s students and establish electives at new hospitals all over the country.